Bangalore — February 09, 2019 — DigitalOcean, the cloud for developing modern apps, today announced the appointment of Barry Cooks as chief technology officer. In this role, Cooks will oversee the company’s overall product direction and development and will lead the engineering, product and infrastructure teams. Cooks is based in San Francisco and holds a M.S. in Computer Science from the University of Oregon, and a B.S. in Computer Science from Purdue University. 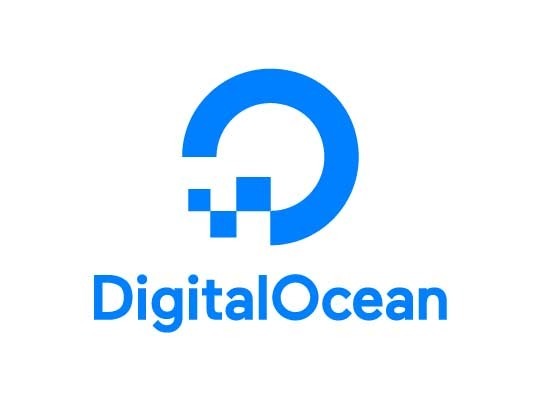 This appointment comes on the heels of other strategic additions to DigitalOcean’s leadership team: In December, the company added Jeff Giannetti as chief customer officer and Anthony Ricco as chief marketing officer. Mike Cristinziano also joined the company’s executive team as senior vice president of strategy and corporate development in October 2018.